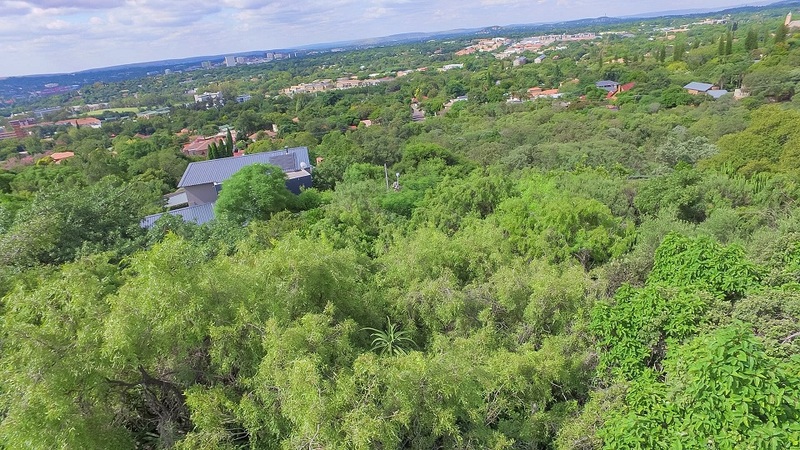 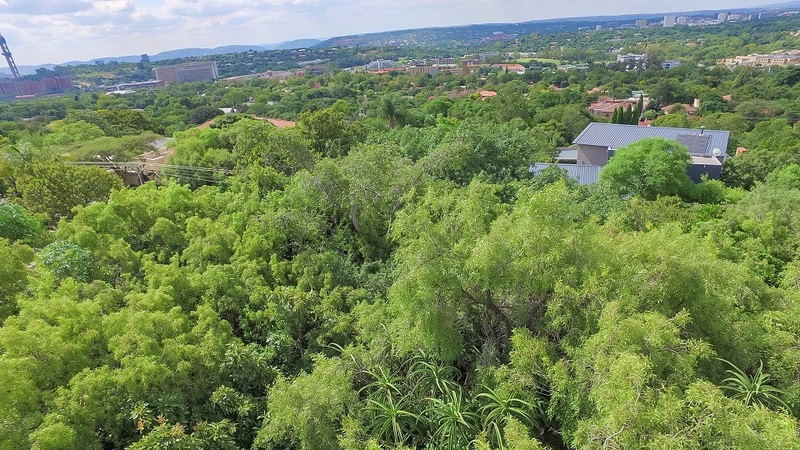 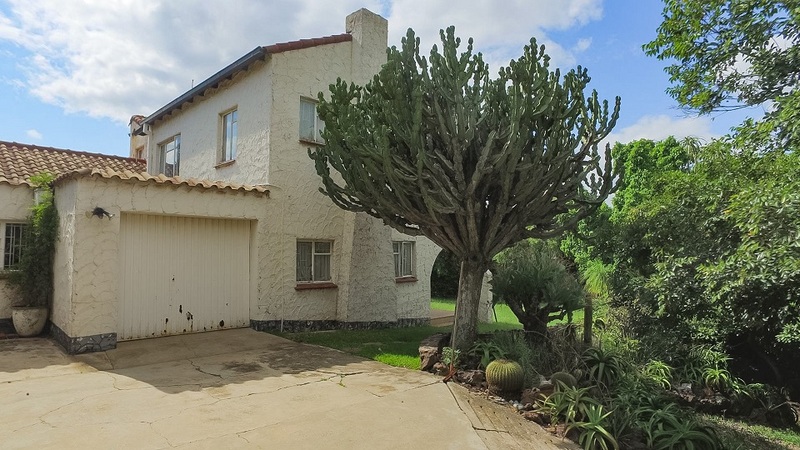 Gro83 – HIGH UP ON THE HILL ON HUGE STAND 2 000m²+ – BUILD A SECOND DWELLING WITH EXCEPTIONAL VIEWS OVER PRETORIA! 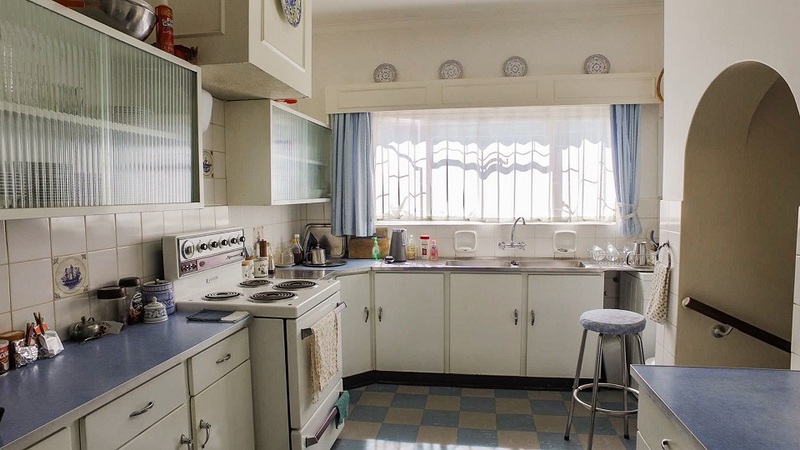 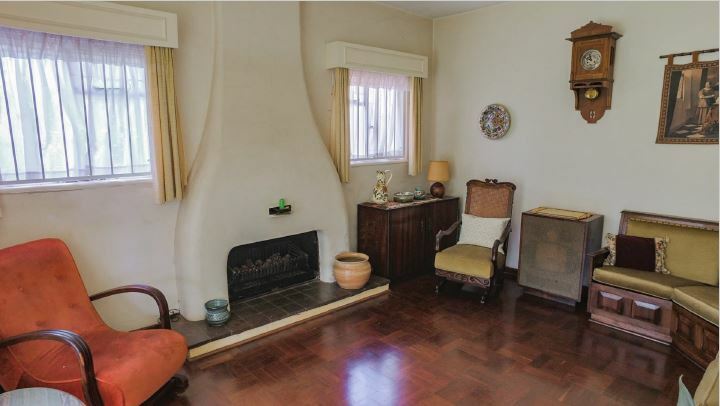 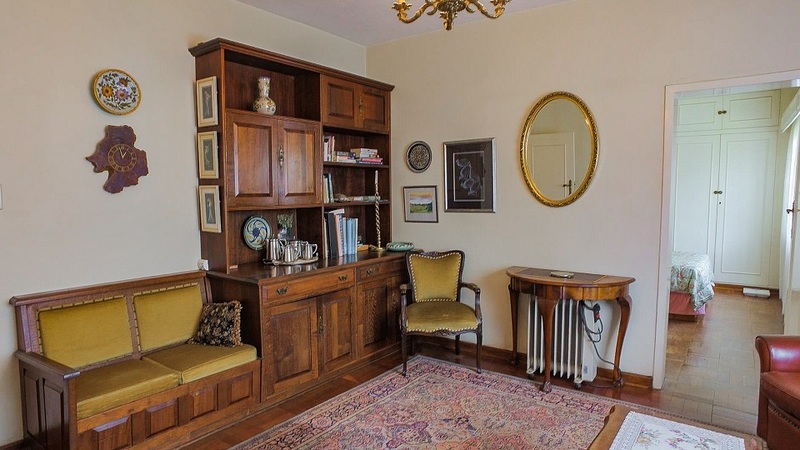 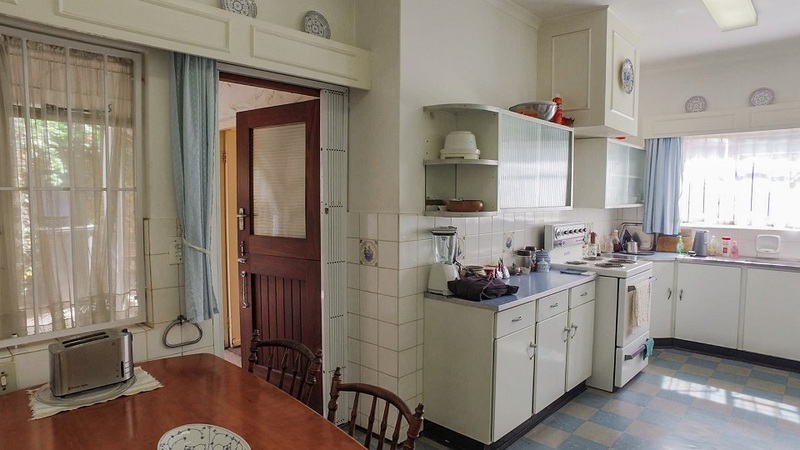 Older, neat home and all still original and intact – perfect for modernisation and putting your own identity to it. 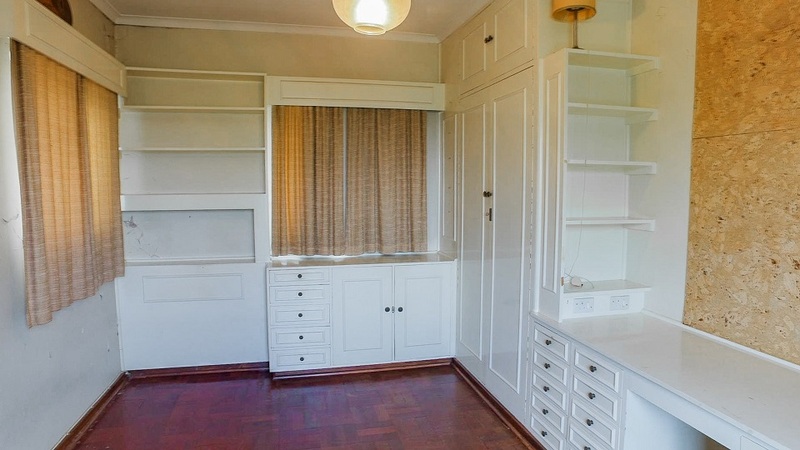 North facing living areas with lovely parquet wood floors. 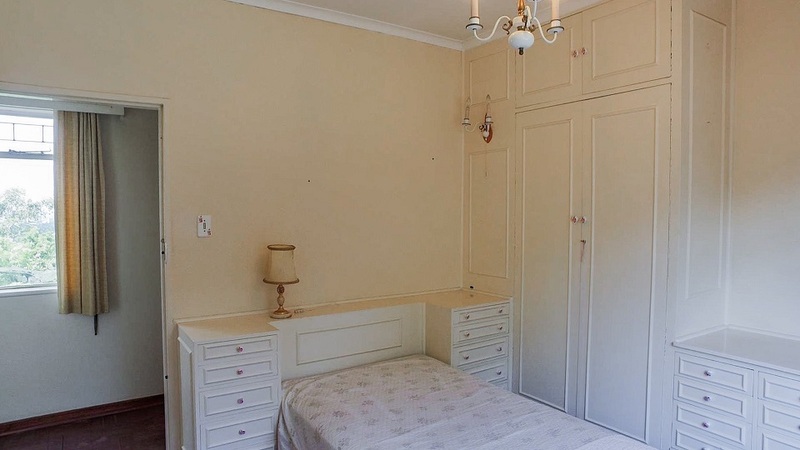 Lounge, dining room, tv room and spacious bedroom with bathroom downstairs. 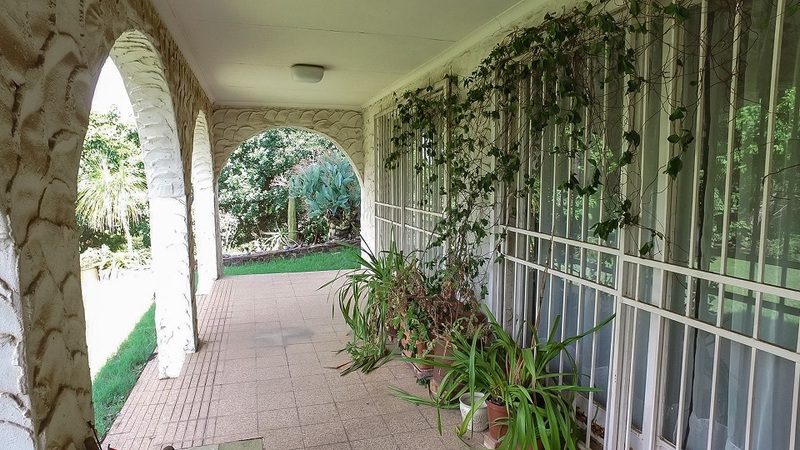 Sliding doors lead to terraced garden with amazing trees and entertainment veranda. 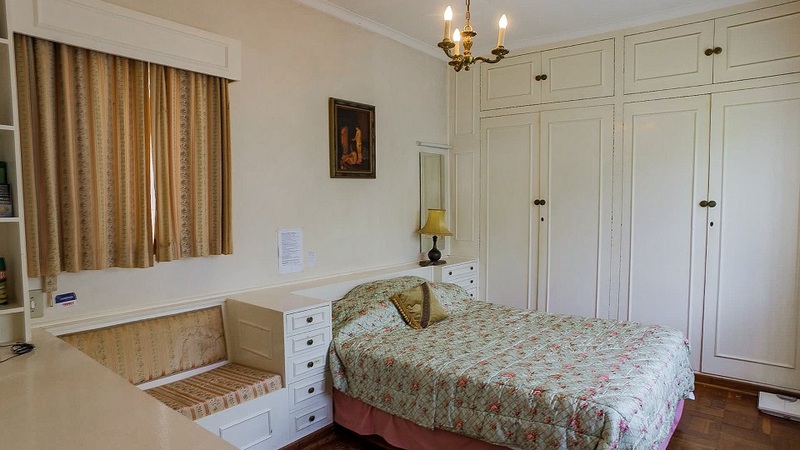 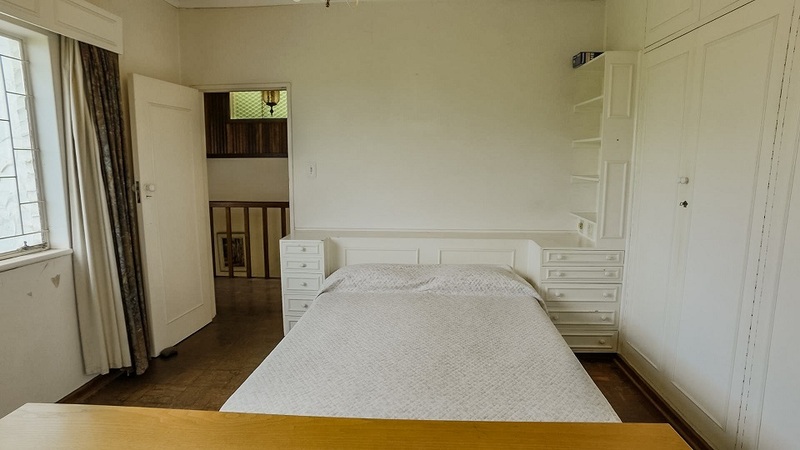 Upstairs: 3 spacious bedrooms with built-in cupboards and bathroom. 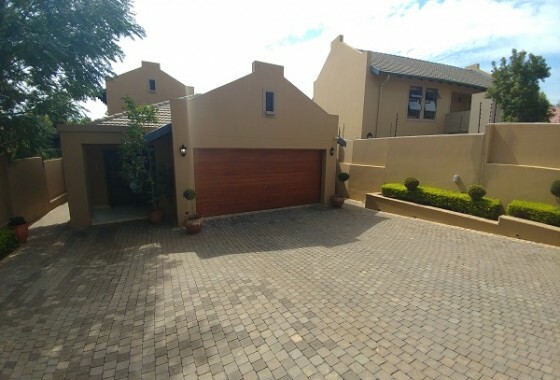 Garage and servant’s quarters. 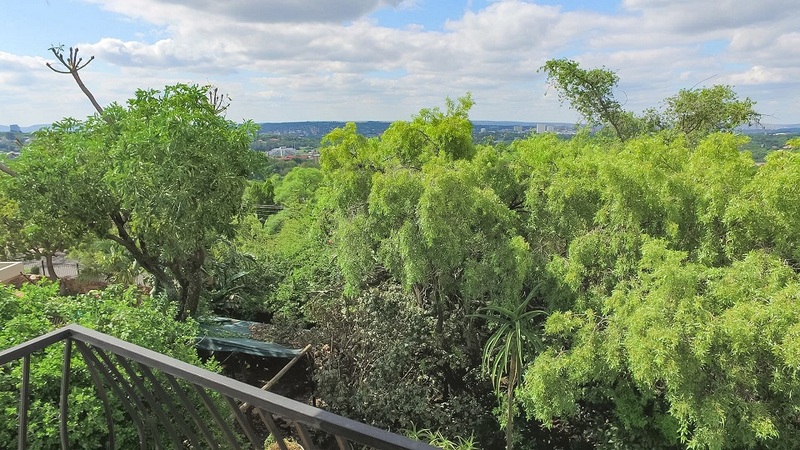 Terraced garden with huge trees. 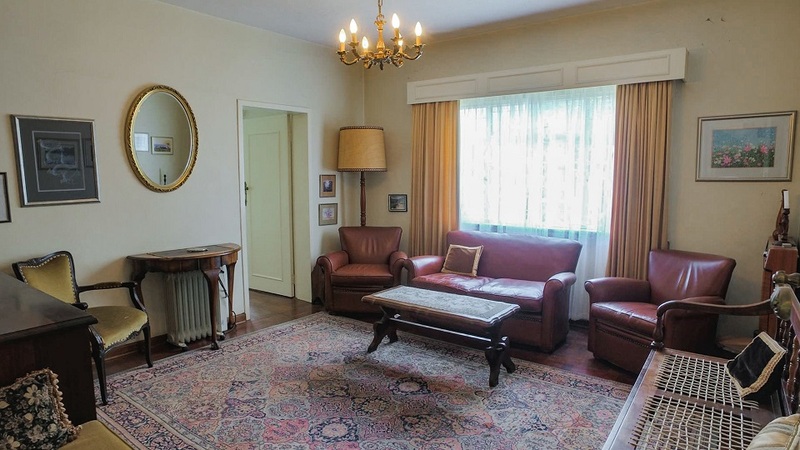 Rooms: Lounge, Dinning room. 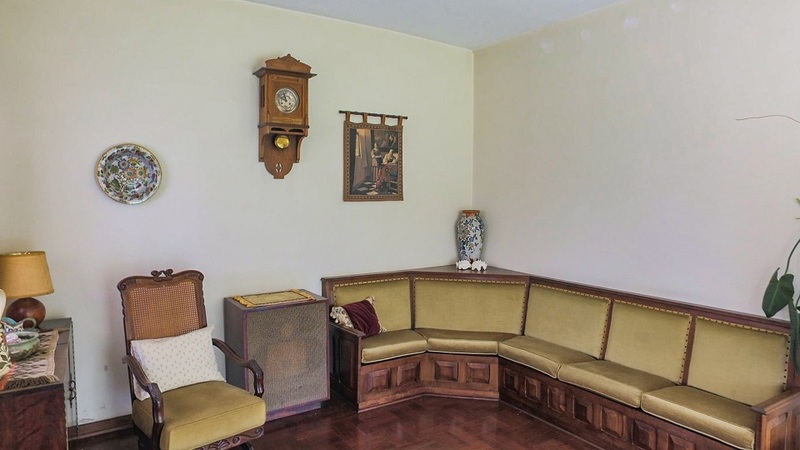 TV room. 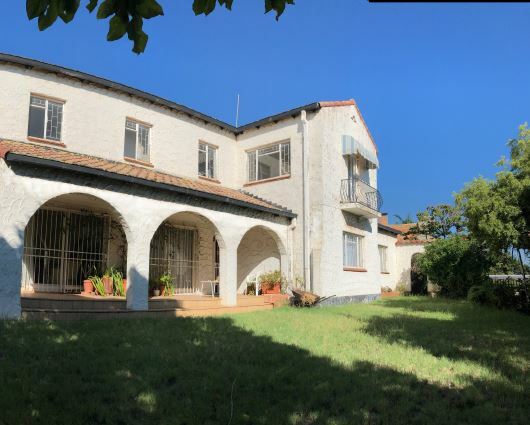 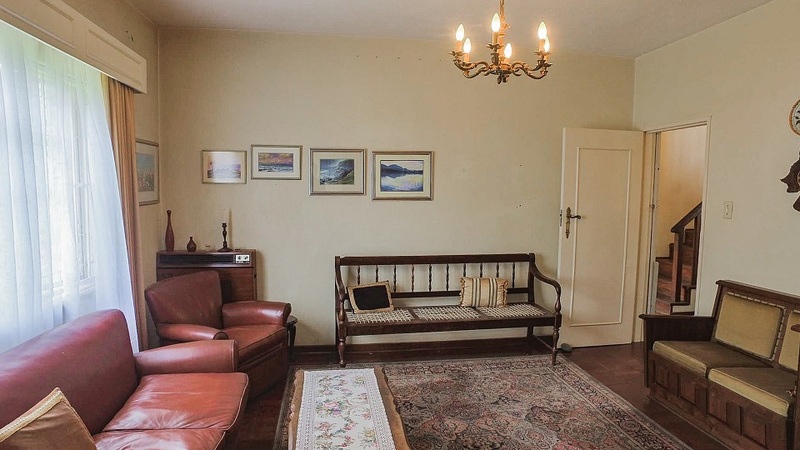 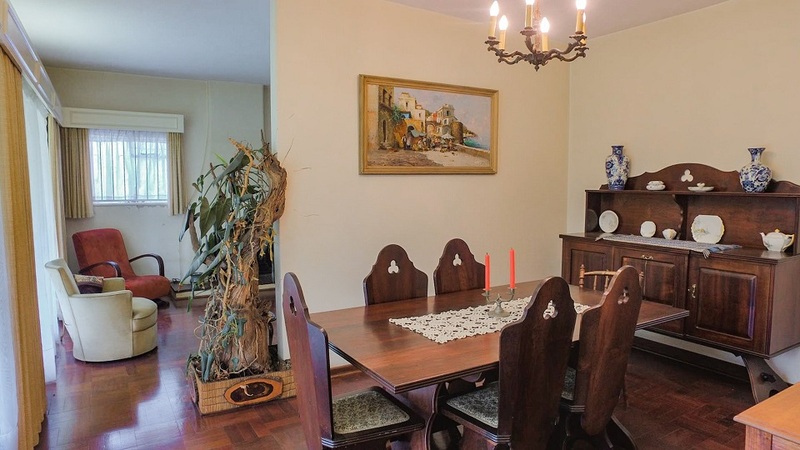 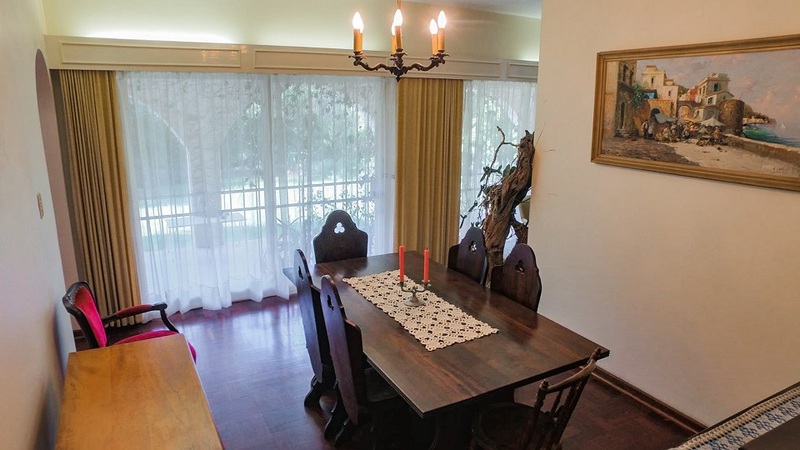 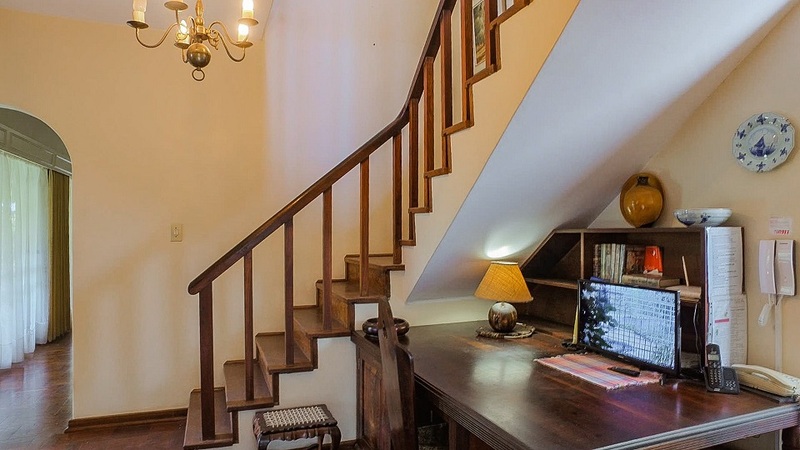 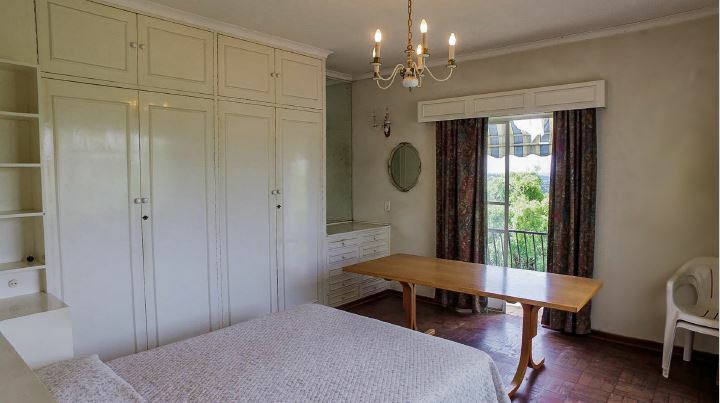 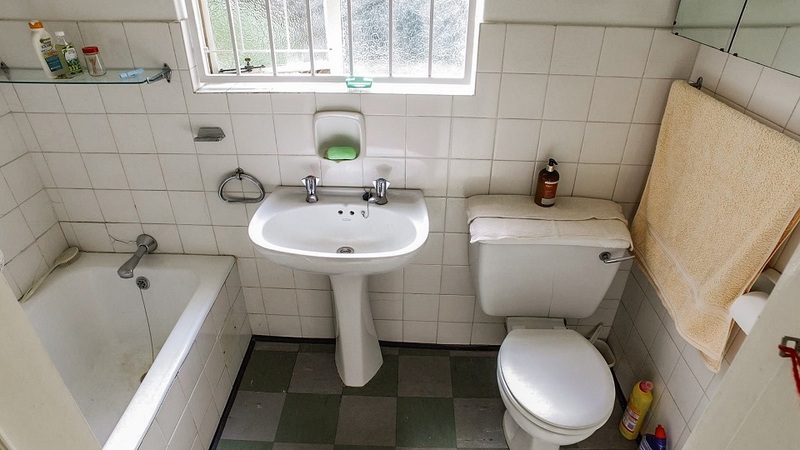 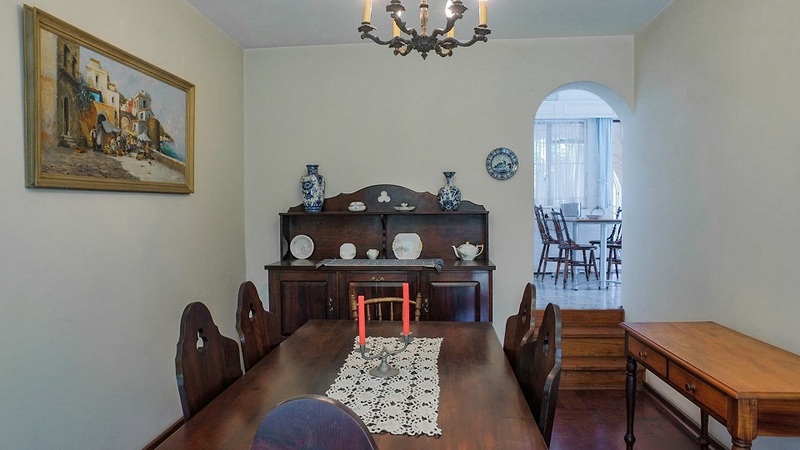 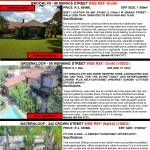 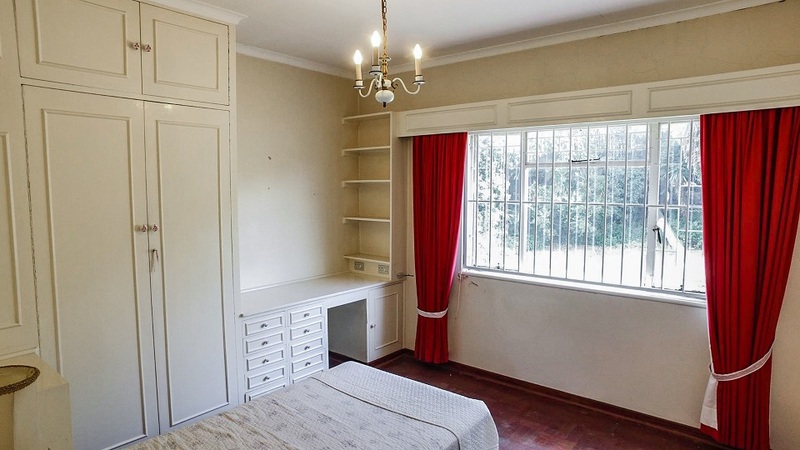 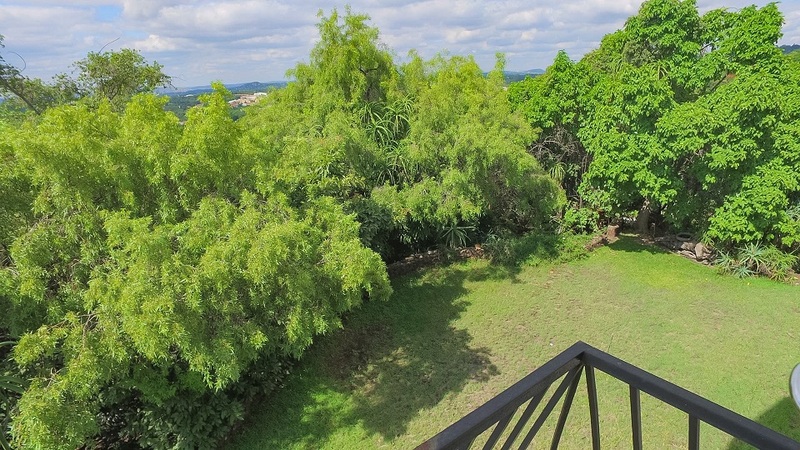 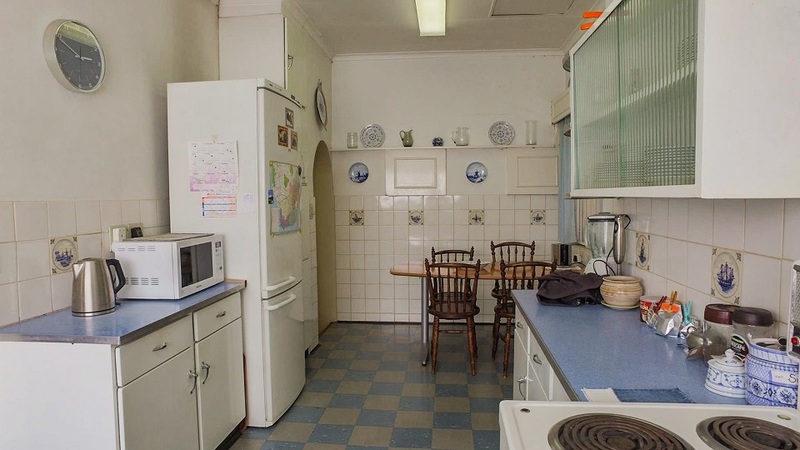 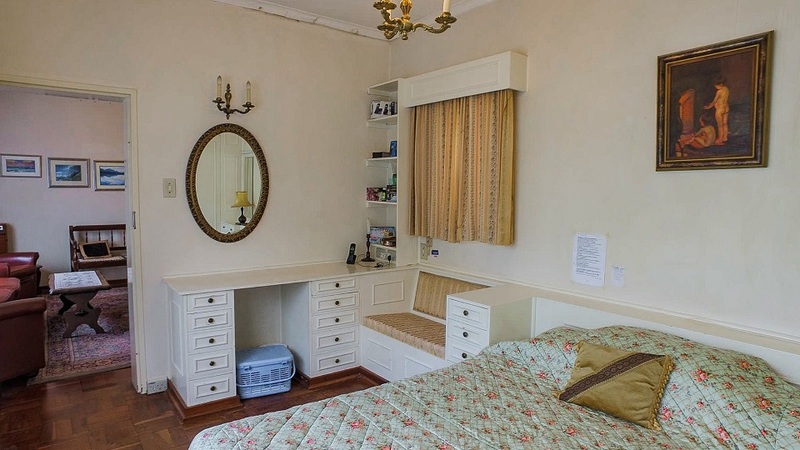 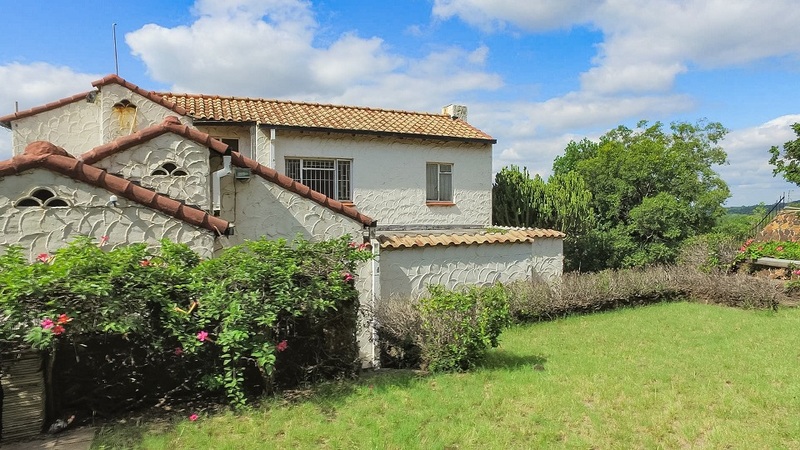 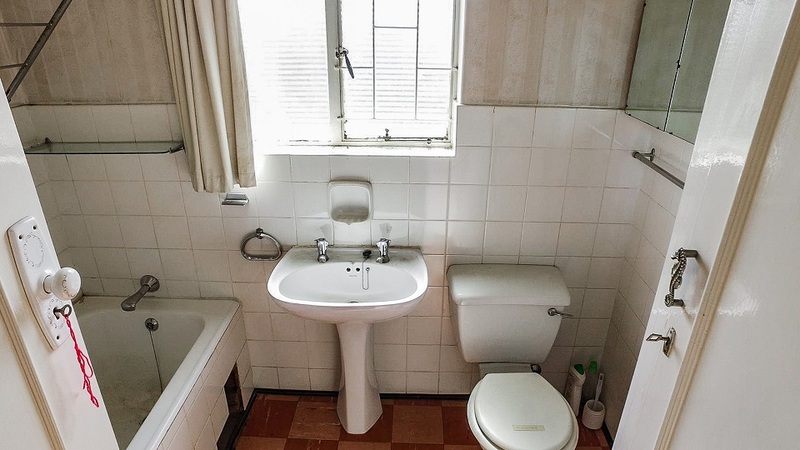 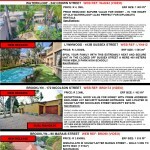 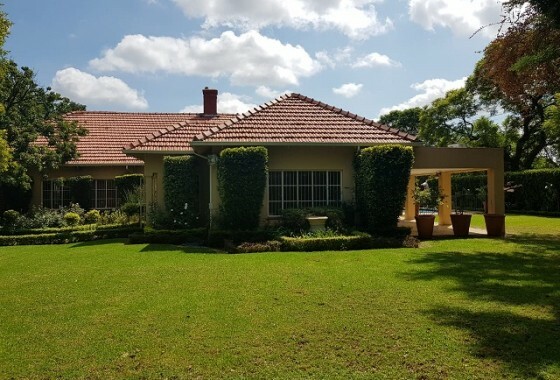 Previous ListingMon49 – 4 BEDROOM HOUSE ON A LARGE CORNER STAND!Next ListingBro90 – BEST LOCATION ON BIG STAND (± 1500m²) IN MARAIS STREET – WALK LESS THAN 10MINUTES TO BOYS HIGH AND TUKS!